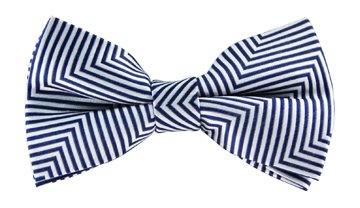 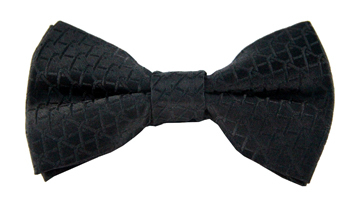 Make a statement with our wonderful Elias tie. The purple and red checked print is delightfully fashion-forward and has a beautiful iridescent effect thanks to its perfect woven detailing. 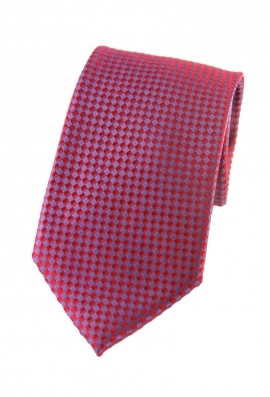 Go for a contrasting look and wear it with a blue suit to let your tie do the talking.